City beaches allow small weddings up to 20 people and do not require a permit. Parks hold 50 people or more and do require permit and fee. 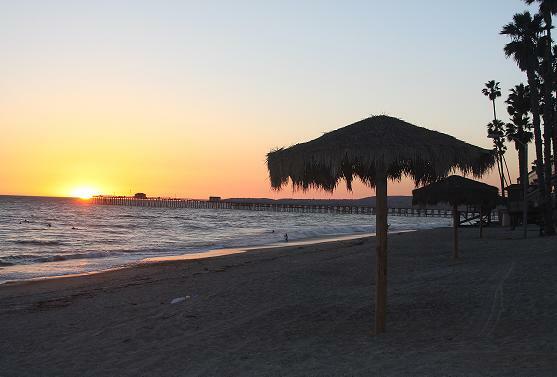 San Clemente Beach - beautiful sunsets and long stretches of sand. Can have chairs & arch/arbor. Weddings of up to 20 people are allowed and no permit is required. 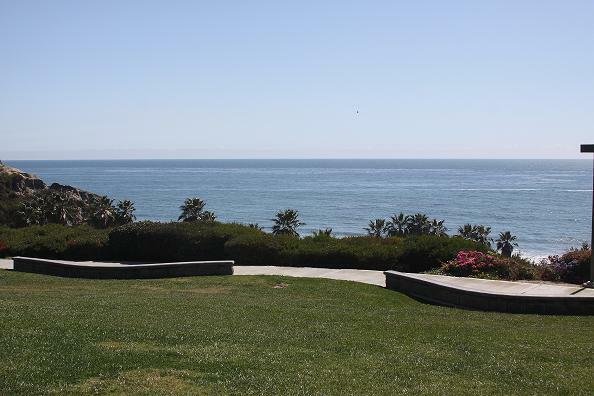 Calafia State Park - Large grassy park on bluff overlooking gorgeous ocean view with sounds of waves crashing below. Can have chairs and arch and permit is $275.00. 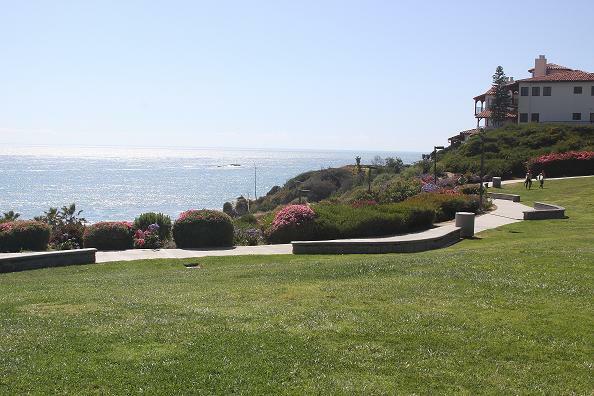 Leslie Park (above photo) - beautiful ocean view on a cliff and can have arch and chairs. 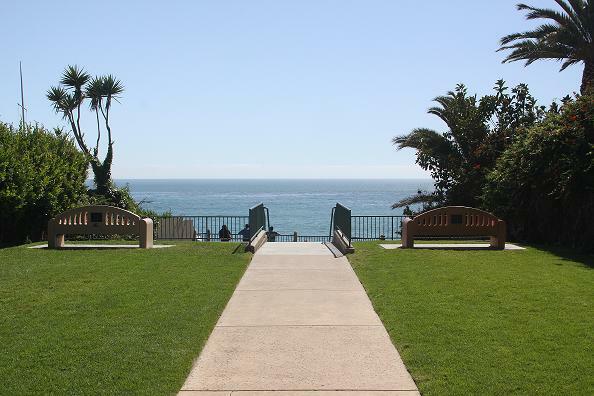 Has a stairway that leads down to another beautiful green belt overlooking ocean with cement aisleway in between. Perfect for a small to medium size wedding. 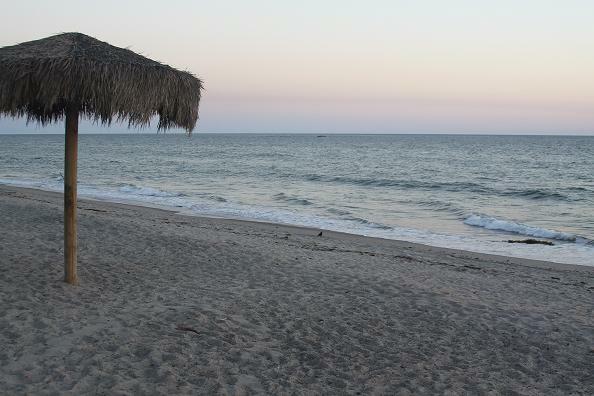 Calafia State Park - perfect for weddings. See our beach and park wedding packages.